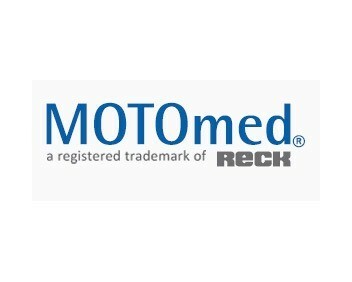 The MOTOmed family* supports people, who need therapeutic help in their movement by an individual manner. The daily life in rehabilitation as well as the daily movement at home have different requests to a device-based movement therapy. The model-diversity, the large selection of MOTOmed accessories and different therapy programs allow an optimal adaption to the individual needs.